"Goals change. Your definition of success, also will change. 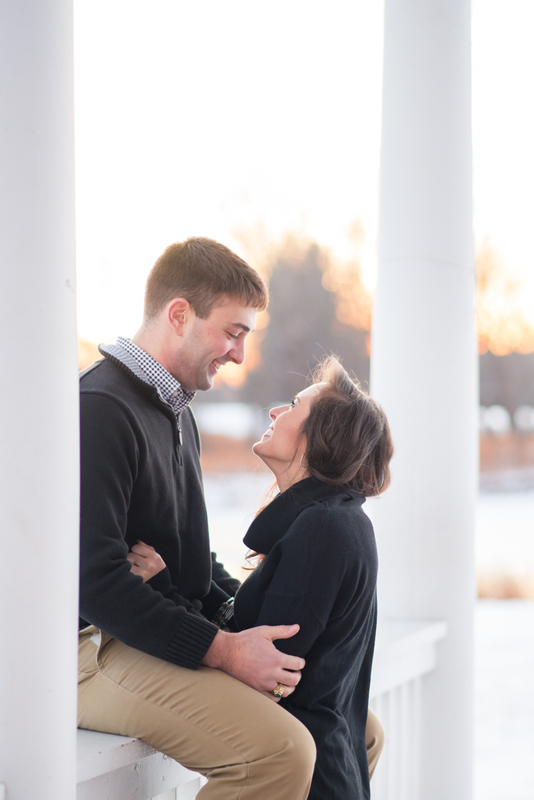 Today my definition of success is dependent on the engagement shoot I have in about an hour. It's my first shoot since surgery. I'm filled with anxiety and doubts. I'm paranoid and worried that I will fall or lose my balance. I'm actually kind of worried that I won't remember what to do. For some reason 6 months without shooting feels like an eternity and my mind is doubting everything. Right now, success to me... getting through this shoot, proving to myself I can do it and ending the year with a return to what I love." I wanted to make sure anyone who is following along with me gets to see the results of those doubts. I froze my tush off in 11 degrees and worried endlessly that I would fall, but when the couple arrived and camera was up to my eye, it all washed away. No pain, no worries, no cold, no doubts. Everything perfectly fell into place. 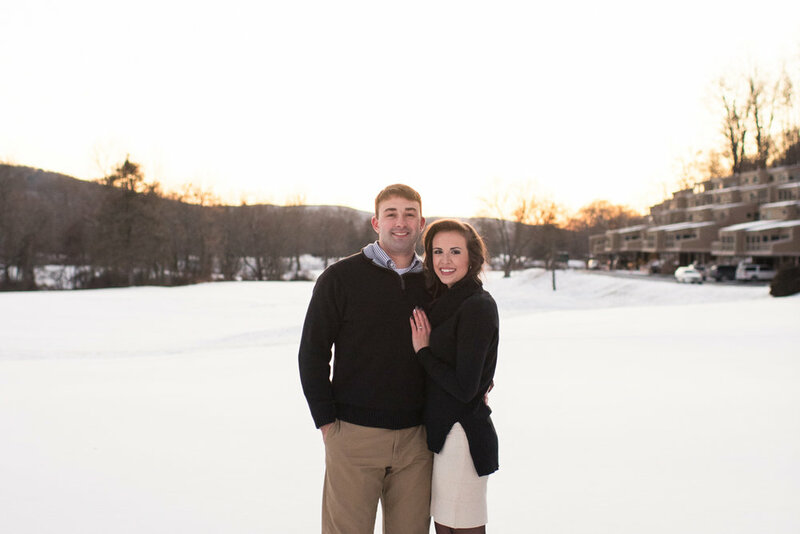 So it is with absolute joy that I share Ally & Brian's engagement session with you. Below are some of my absolute favorite shots.